Every year around my birthday it occurs to me “OMG you are getting so o The ultimate skin radiance serum. This serum from Farmacy helps to improve the skin's radiance and luminosity, even skin tone, and improve the appearance of crow's-feet. ld” and I freak out a bit. This is also when I seem to concern myself with taking better care of my skin. 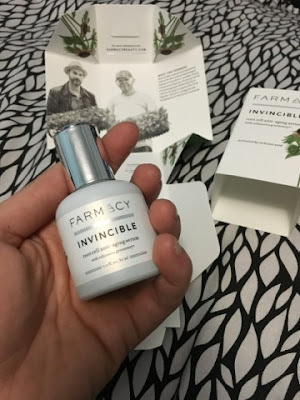 So when I got a chance to try out the Invincible Root Cell Anti-Aging Serum I was excited. This product is designed for anyone who is looking to get more luminous and radiant skin. 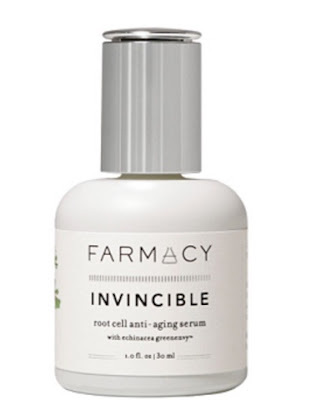 Invincible Root Cell Anti-Aging Serum is a great anti-aging and skin radiance serum because it contains Echinacea Green Envy. When you first apply it feels a little sticky but it dries to a really nice finish.. so if you are tight on time in the morning maybe apply it just at night. I apply it every morning and before bed; I have used it for a week now and can already see the difference in my skin tone. 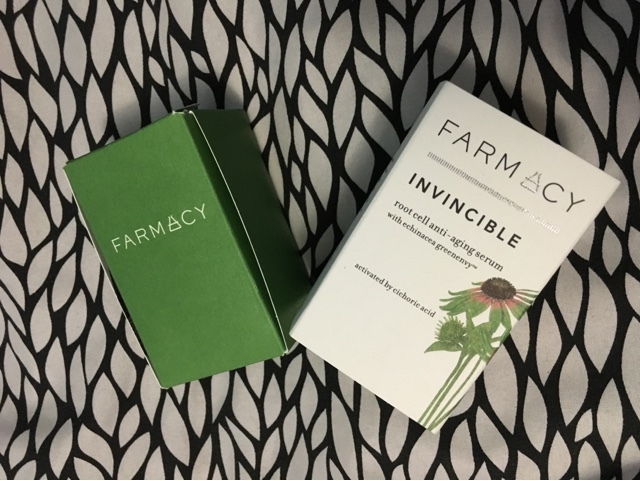 You can enter to win a deluxe samples of Sleep Tight FirmingNight Balm and experience the Farmacy difference yourself. All you have to do is leave a comment with your name and e-mail and I will be in touch with 10 readers (randomly selected). 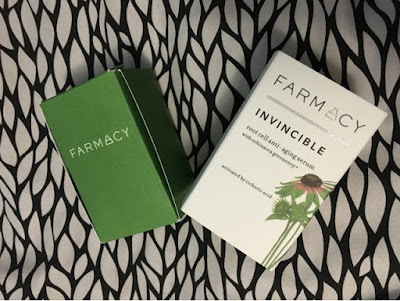 Have you tried any Farmacy products? What is your favourite? This post was sponsored by Farmacy. Thank you for supporting brands that support LetterstoLALAland. I've been reading about their products and wanting to try them! My name is Christine Wu, misschrisitnewu@icloud.com Thank you! 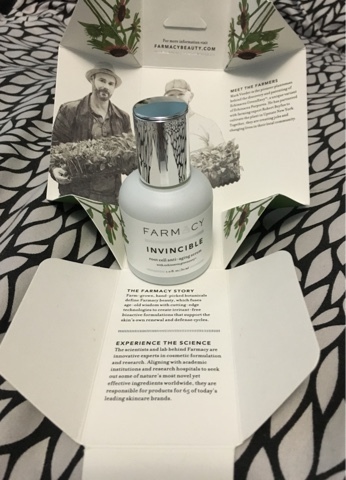 I have tired the Farmacy mask and loved it. I would love a chance to try some of their other products. I have never tried any Farmacy products, but I am always on the lookout for anti-aging products and brands. Hey, Can you send me your mailing adress to letterstoLALAland@gmail.com I can send you some samples.